A very popular treatment at 41 South Bar is Dental Implants. Dental Implants are a flexible way to fill spaces where teeth have been. There are many reasons to have an Implant placed. A single tooth could be the result of an extraction or an accident or that you have a gap for another reason. If you are an experienced Implantologist, as Tom Donnelly is, this is a very straightforward treatment. The whole experience for the patient is calm as the work is in the planning of the treatment which he will have planned before you arrive. The treatment takes approximately 16- 20 weeks to complete. This may seem a long time but we need the tooth to become part of the bone. Dr Tom likes to see you once every two months after the placement to make sure all is well before he then prepares the tooth for a crown. 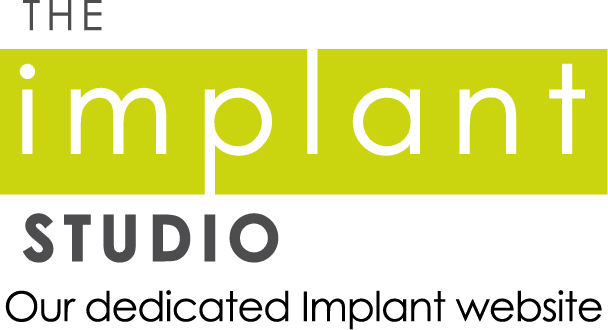 He firmly believes that keeping a regular check on the stability of the implant and giving our patients the reassurance that all is OK is vital to keeping our patients happy. Others have had larger spaces filled with implant retained bridges. This can involve several Implants depending on the gap and what is needed. Our professional dentist in Banbury Dr Tom would need a CT Scan for this type of work which is straightforward as we can arrange this to be done in the practice. Again the planning is the most important part of the procedure and he will involve you in the planning to make sure you are happy with what the outcome will be. Also, there would be a discussion about what you use the implants whilst the area is healing. This may be a denture or a bridge – the choice will be yours. Yet another solution is to replace a denture using only 4 Implants. Using implants to hold a denture in place is the best way to achieve stability and improve function, which means you can eat, speak and generally live your life without having to worry about what your teeth are doing. Again, seeing our patients being happy with their teeth is a great pleasure. Tom Donnelly has over 17 years experience in placing Implants and has restored many peoples smiles. 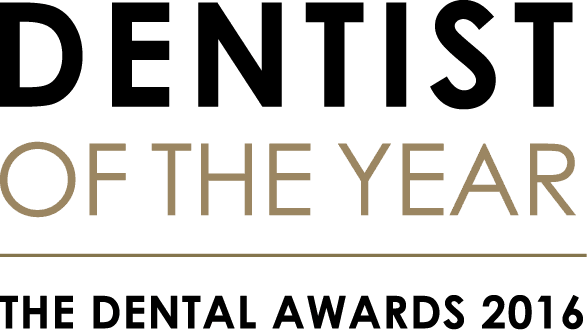 To keep at the forefront of the Implant world he is busy completing an MSc in Dental Implantology at Bristol University to make sure that he gives his patients the absolute best treatment available.